Again, that you have a dog or any other pet at home should not be reason enough for you to cut short on your fun by avoiding going for passport renewals and taking trips abroad. 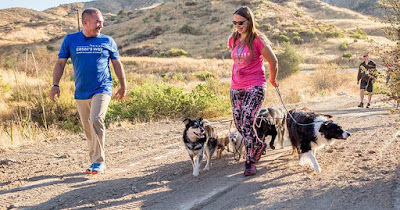 Yes, it may be challenging and limiting in a number of ways, but it is totally doable, and here we present you with a few tips to enable you to travel with your dog like a boss to any destination. The last thing you would desire for your pet when traveling is for it to fall sick. You should be aware that some pets may not be presently healthy for taking trips with and, as such, you must get them ready for the trip and ensure they are well prepared before the day arrives. 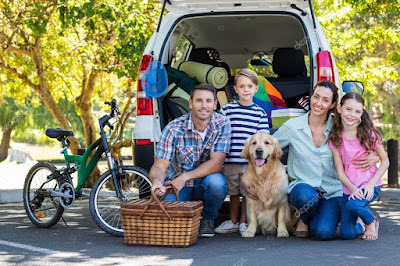 If you are going with your dog for a road trip, for example, it would be a good idea that you start taking your pet for rides in the car so that they can get acclimatized to the changing environment so that they are not scared on a material day. It is important to do these and many other things as you shall be advised by your vet to ensure the pet will be ready and won’t have to get anxious or sick during the trip. Before you leave for the trip, you must ensure that the dog has the right tags and is also chipped with up to date information. 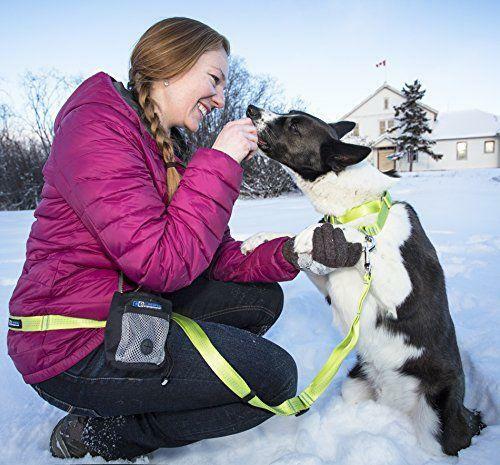 In as much as you would not expect your dog to escape or get lost during the trip, you cannot rule out the possibility of that happening, and without the tags and the chips, it will be very difficult to get reunited with the dog. Also ensure that the microchip company has your current contact information, especially your cell phone number so that you are easily reachable should there be need when you are away on the trip. If you are going for a trip with your dog, you will require great comfort for yourself and also for the dog. For the road trips within the country, you must choose the right car that will also take into account the ergonomic needs of the dog. For example, if your pet is a Chihuahua, then a Honda Fit would be the most ideal. But if you went for passport renewal and you will be flying out of the country, then ensure adhere to all the air regulation for flying with your dog. Don't do anything that might end up risking their lives. It is never a good idea to have loose animals while the car is moving. They can be a source of distraction which might make you crash the car. Also, they can sustain injuries or even get killed should you stop suddenly. This is also not to mention the fact that they can always jump out of the moving car if they feel agitated and see an opened window. 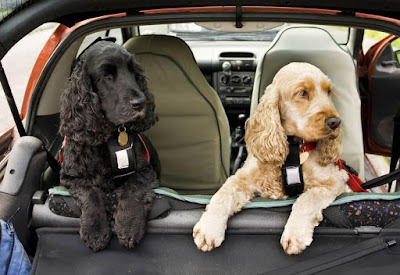 Due to these and many other associated risks, it is always recommended that you keep the pets safe by either keeping them in a crate or simply using latches tied to the back of the front seat. But never tie the latch to the seat belts that are also being used by other people in the car. Sometimes it is laughable how some people make lists of all the items they need for a trip but forget to have such a list for the dog or the pets they will be traveling with. 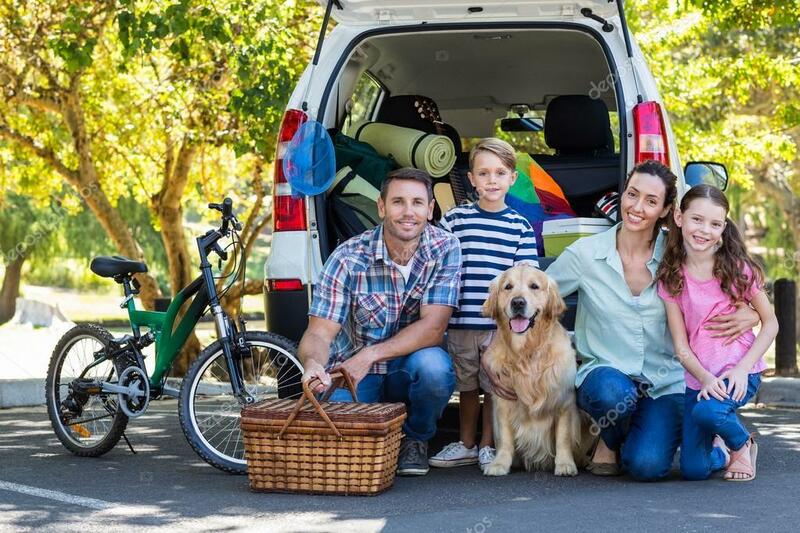 It is important to know that traveling with pets is very stressful for them and it is vital that you pack a lot of food, water, and medications for them. Don't wait and buy their supplies from the destinations you are headed to as you may miss finding what they are used in the stores in those states, and this may mean a very big problem for them. Get them the stuff they are used to and try to make them feel no difference at all in their eating during that trip. Be sure to carry their jugs, water bottles mats. You may have the ability to travel for hundreds of kilometers without any breaks, even if you are feeling pressed, but this is not always the case with your dog. Don't just drive nonstop. Take regular breaks after a couple of hours driving to get them out to relieve themselves and also to stretch. If you have high-end cars that can sense when the drive is getting sleepy, then you can get alerts to tell that it's time to stop and get refreshed before proceeding. This is also the time for your dog to take a break. When considering your accommodation options, don’t forget that your dog will also need a comfortable place to spend the night. If you are going to use hotels, check out their pet policy before booking. The last thing you want is to be told that you can’t come with pets after you have already made a reservation. Again, if you will be using Airbnb, filter out your searches so that you consider only those that allow pets. Finally, it is imperative that you never lose sight of the pet throughout the trip. Whether you are in the car, at the hotel or when strolling the woods, just ensure they are within your reach at all times. 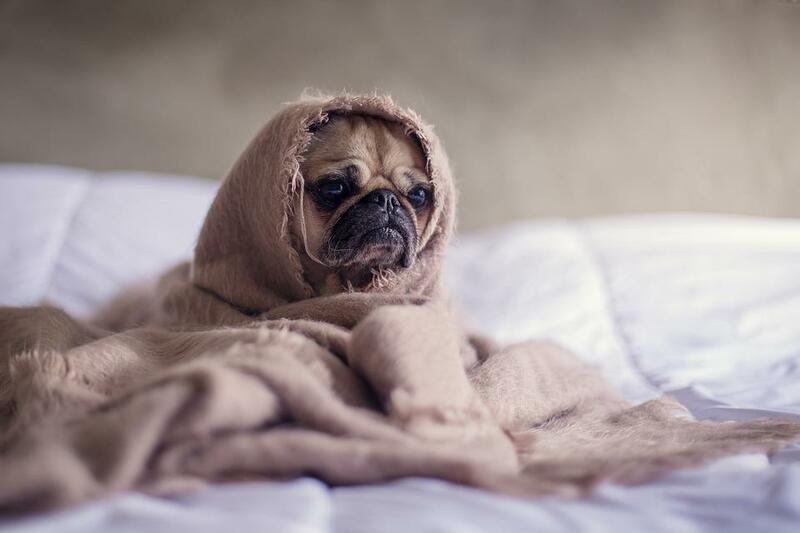 Pets like dogs may be tempted to go on an exploration of their own, and they could end up poking their eyes and noses in places they shouldn't. And with that, they can easily get injured or even poisoned.